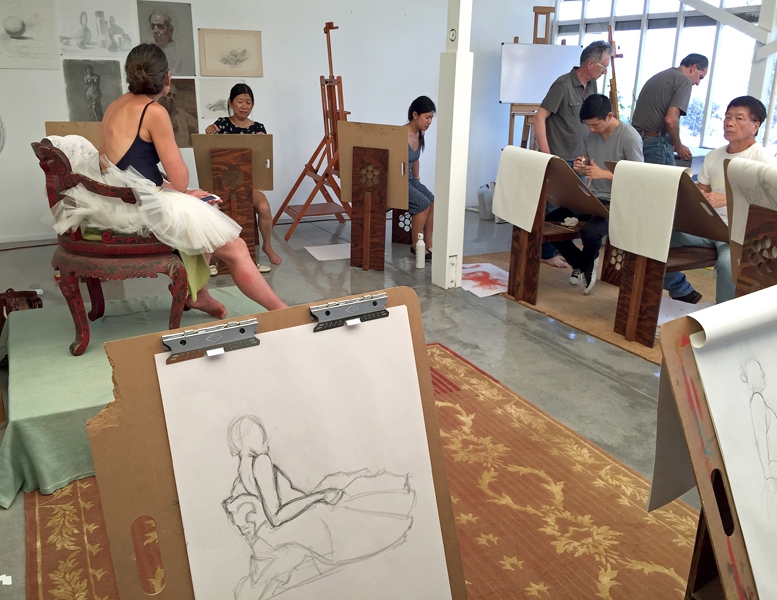 Semi-private lessons in drawing and painting applied to your own project, or in the context of structured classes set up by the instructor. 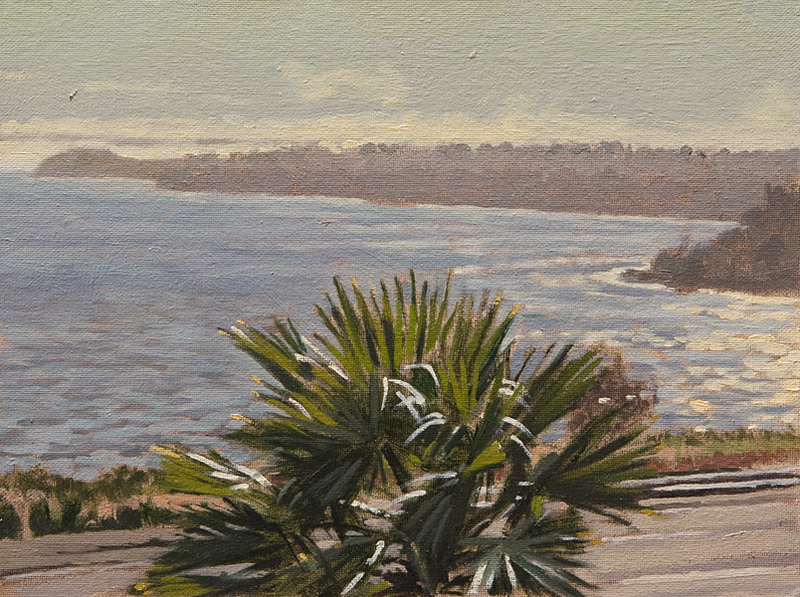 Topics include eye-hand coordination, visual awareness, line, shape, form, value, composition, color theory, color mixing and underpainting. Formal and expressive elements, and the development of your own personal style. Ages; high school and up. 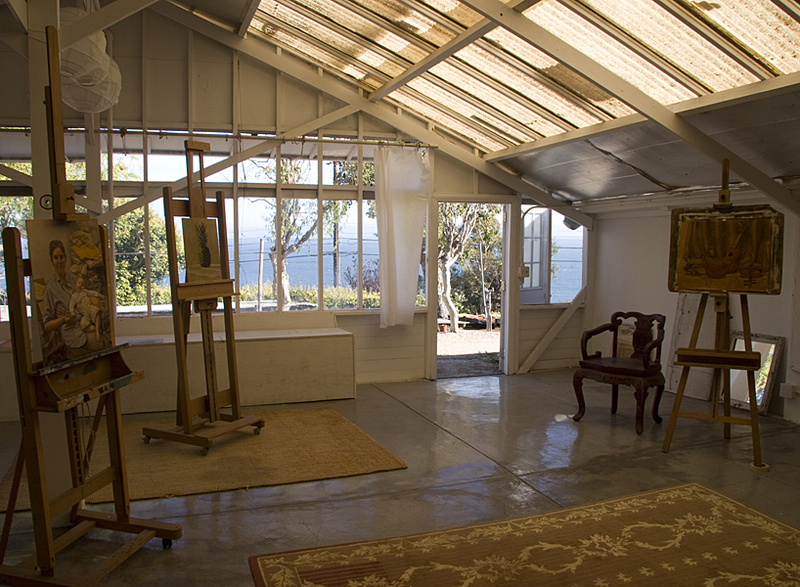 Malibu Studio, 25019 Pacific Coast Highway, Malibu, CA, 90265. 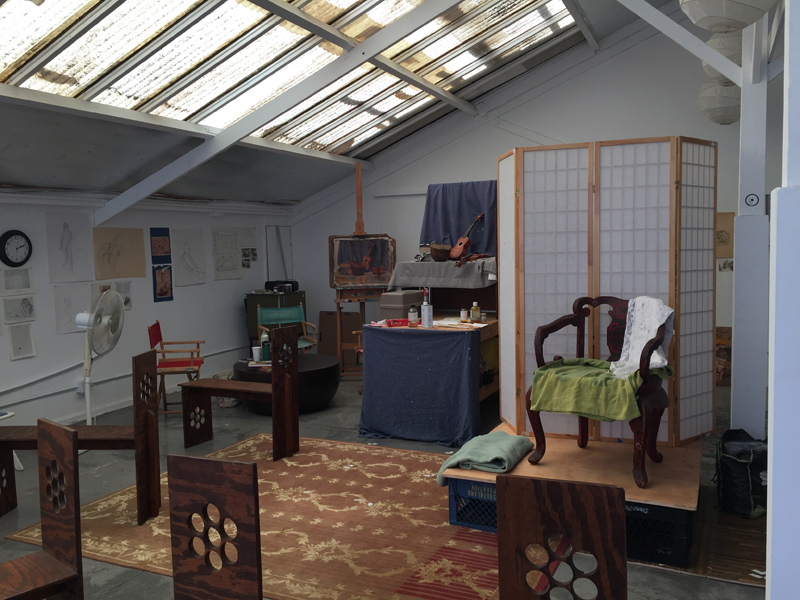 Studio hours; Wednesdays and Thursdays, 11 am to 5 pm, Fridays, by appointment. Email manny@mannycosentino.com for rates, supply lists and more information.